Nan Inc. Crews Reach Major Safety Milestone | | Nan, Inc. 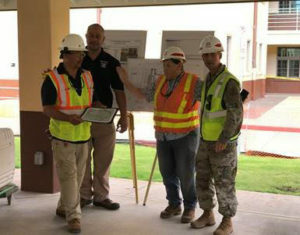 The U.S. Army Corps of Engineers recently presented the Nan, Inc. Quad B construction team with an award for its exceptional safety record. In December 2016, the Nan, Inc. team eclipsed 400,000 work hours without any accidents or safety incidents resulting in lost time on the job. The Quad B team now has its sights set on the half million hour safety mark! 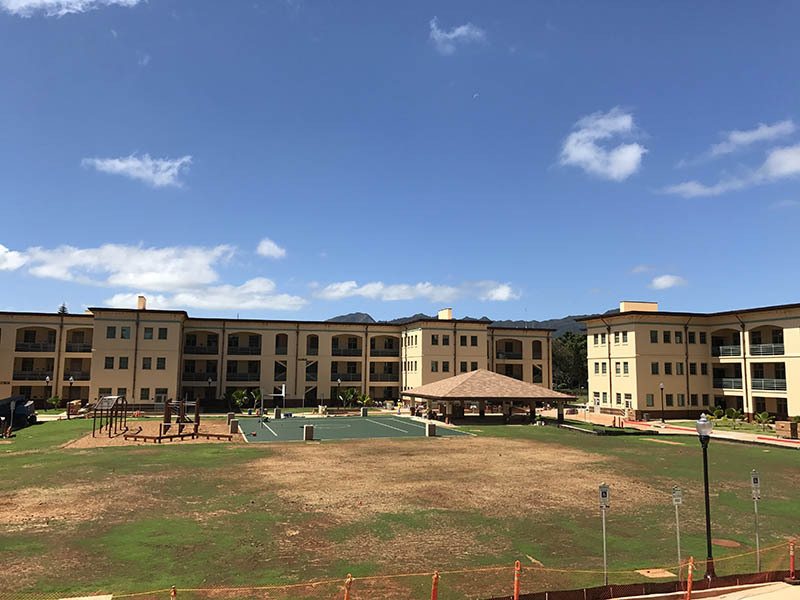 Since December 2013, Nan, Inc. has been renovating three out of the four buildings that make up the historic Quad B facility which is a soldiers’ housing facility at Schofield Barracks. 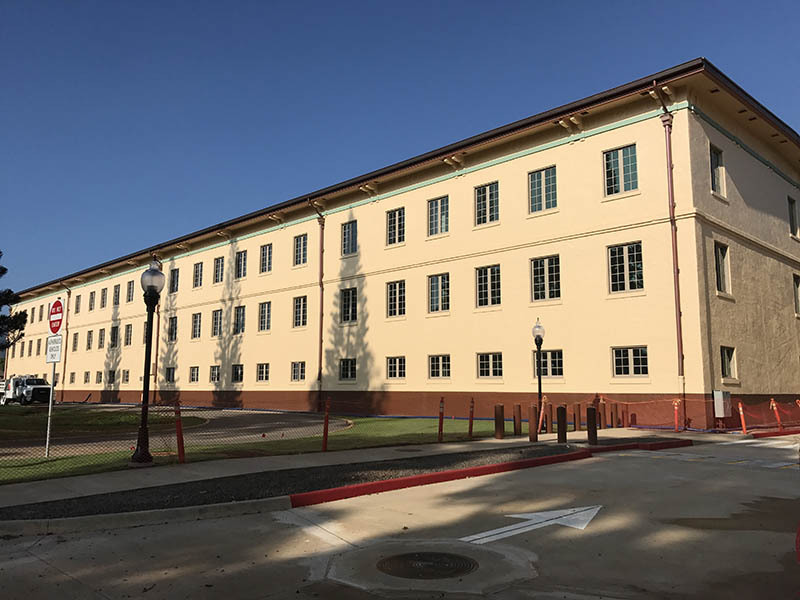 The $68 million project is near completion and will be home to 330 enlisted soldiers from the 25th Infantry Division. Portions of the original Quad B were built in 1914. The onset of World War I forced work on the remainder of the quad to be temporaily put on hold. Nan, Inc.’s renovation project is bringing Quad B up-to-date with improvements such as central air conditioning, high efficiency appliances and several environmental upgrads. And as Nan, Inc. crews finalize these improvements, we are proud to foster a culture of excellence while working safely.